‘D’ man Harvey Stead has signed for Bracknell Bees. 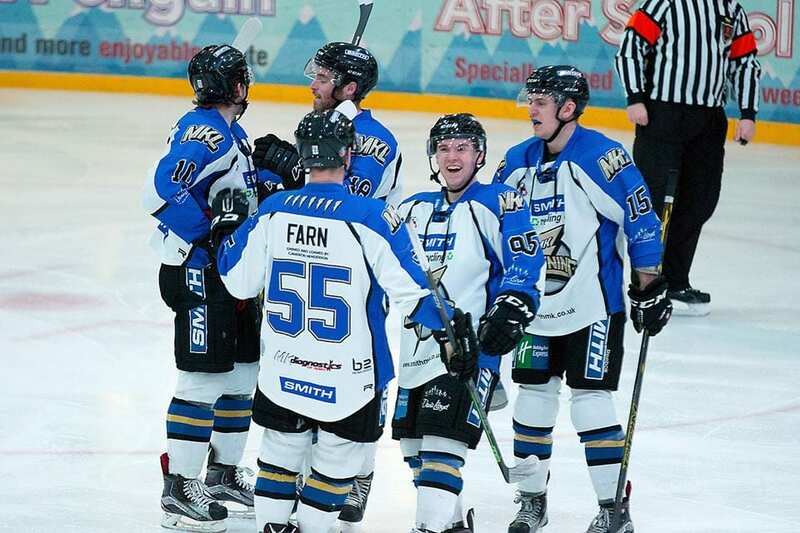 The 20-year-old progressed through the junior system at Bracknell before joining Swindon Wildcats at the start of last season. 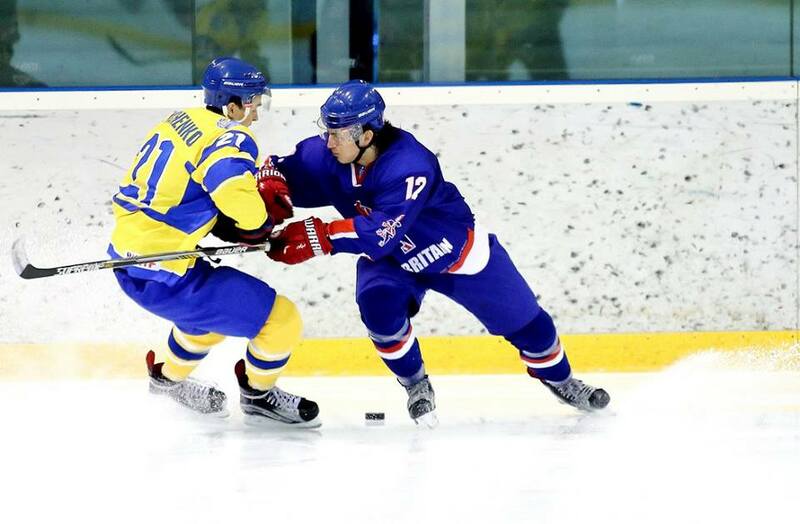 Stead has also represented Great Britain at U18 and U20 level. 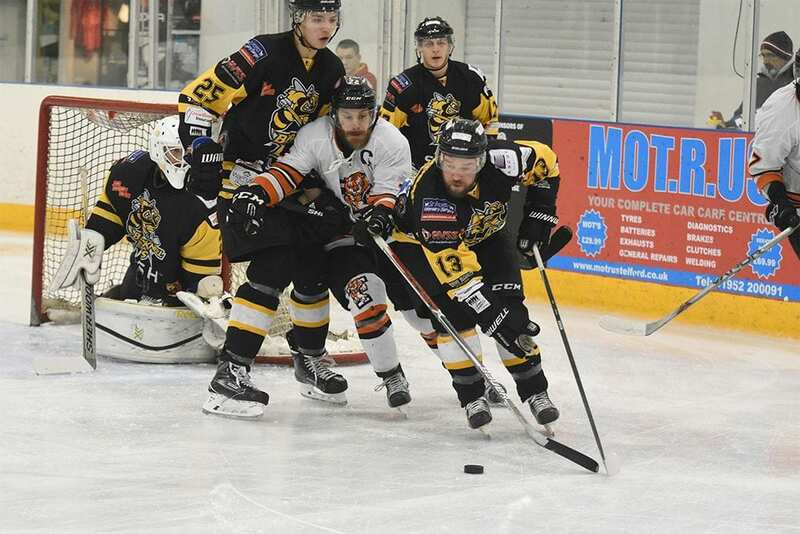 Bees’ Player/Coach Lukas Smital said: “I’m happy to have Harvey back at Bracknell with the Bees. “Despite his relatively young age he is a solid defenseman who stays calm and out of the penalty box. “He’s still a developing player, but with another years’ experience gained at Swindon last season he’s keen to be back at The Hive to continue his progress.